I'm selecting books to read each month that fit the various challenges I'm doing. It'll help keep me motivated through the year with my reading! Good luck. You can do it. I do several but variety is the key for me. Also, I can't do challenges where I have to stick to a set list. I'm too much of a mood reader! I’m the same way with challenges. I start out excited, but then I get bored and don’t want to do them anymore. Good luck this year! No longer do challenges, but Good Luck with both of yours! Good luck! They both sound like good challenges, especially as you already own books that will count towards them. Brilliant idea to read a Heyer for the comic category...I just may do that myself. I've started Oh, Pioneers, and love it so much. I hope to read the whole trilogy this year. Yes, Hardy is always good for a tragedy. Good luck with both challenges, and dodging the guilt! I feel the same way about challenges, Lark. I like the idea of them but I usually don't complete them, which is why I hardly ever sign up. I did sign up for an audiobook one, but that should be easy since I "read" so many books this way anyhow. Good luck! Thanks, Rachel. Good luck on your challenge, too! Good luck! I've learned I'm terrible at challenges. I understand the dilemma! I don't like to feel hemmed in either. That is what I like about Karen's challenge, there are so many books that could fit in any category... good luck! I like the sound of both of these challenges! I usually never finish them either but there's that nice sense of accomplishment when I do lol. 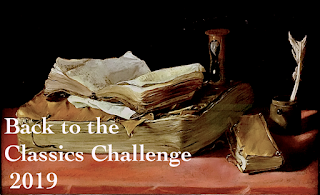 I'm the same way with challenges as well, so I resisted signing up for any this year - but I'll be cheering you on :) I'm interested to see which books you choose for your Classics list, and happy to see Georgette Heyer there! I totally needed a break from challenges last year. :D And thanks for cheering me one! I'm the same way with challenges, so these days, I just do them for fun. If I finish, great. If I don't, no big deal. If it stops being enjoyable and starts to feel stressful, I'm out. It is fun being part of a challenge but I'm like you and I always lose steam after a bit. Hi Lark, So glad you will be taking the 2019 Classics Challenge. 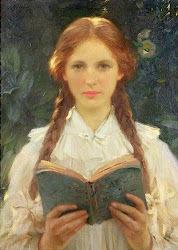 I have Trollope on my list too. Georgette Heyer I've heard great thing about, particularly her novel the Grand Sophy. 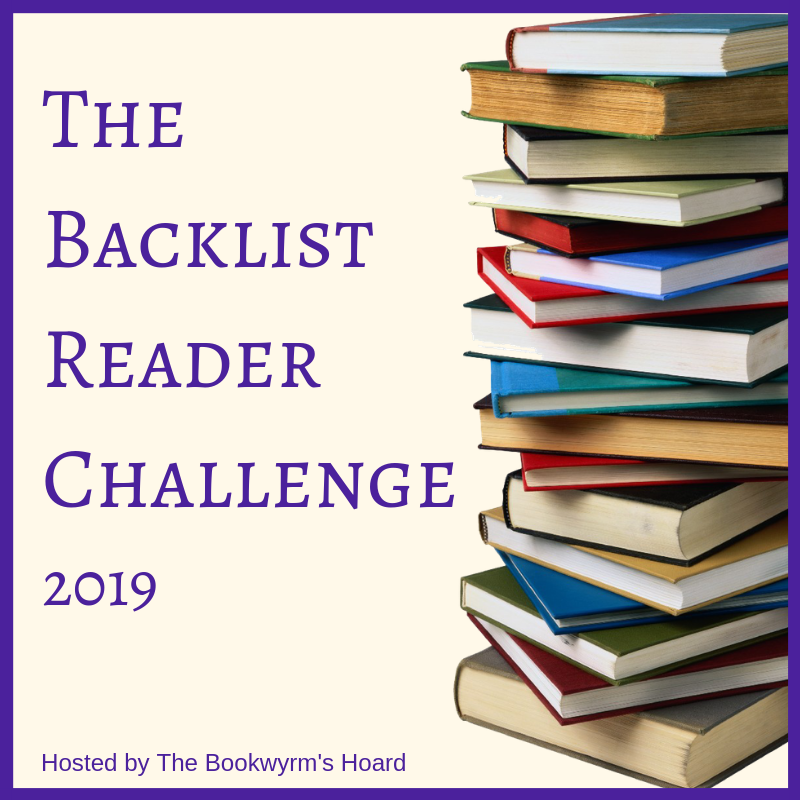 As for the Backlist Challenge where we read books we've already got stored in our kindles or in our bookshelves oh boy do I need to take that challenge! I think we all do. I have so many books sitting on my shelves waiting to be read it's sad. What Trollope are you going to read for the Classics challenge? Hi Lark, I will be reading The Way We Live Now. Its my first experience with Trollope and people say this is one of his best novels. Yep, I totally understand the enthusiasm and then somehow falling off the challenge bandwagon. I love signing up, making lists, hearing about what others are reading, etc but I haven't had a good track record with challenges in the past couple of years so I'm taking a break this year. I like your idea of starting back up on a smaller scale. I think you're going to do great! Great choices, Lark. I was going to read The Great Gatsby for the tragedy but I don’t know that I want to do it now. I think I’d prefer something by Hardy, too. You have some excellent authors listed for BCC. I still have yet to read my first Thirkell but she's been on my TBR for years. I almost read High Rising for Christmas but couldn't quite fit it in. Gaskell is one my favourite authors. And for Trollope, do you think you might read The Way We Live Now? 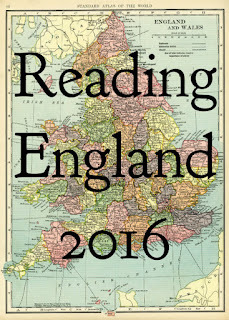 Best of luck with your challenges and have a wonderful reading year! I'm taking a break from challenges for similar reasons to yours. But I love Back to the Classics! I would like to get back to it soon. Those are great challenges! Good luck!